Sharing a PDF is always a big risk. Once it’s out there, it may be downloaded, printed, copied, and shared—whether you like it or not. 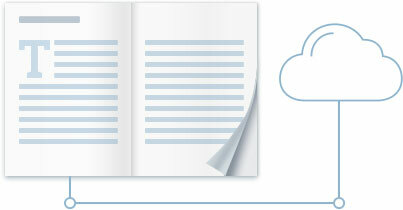 Convert your PDFs to FlippingBook documents to stay in control even when you put them online. 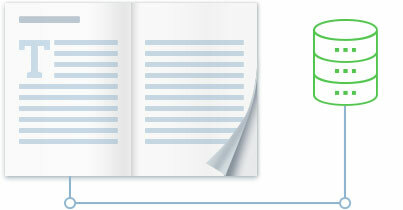 With FlippingBook, you can disable Download, Print, and Share options in your document. Even if you send a FlippingBook document via email or embed it in a website, your readers will only be able to share the link to your content, not the original file itself. If your documents are sensitive or confidential, you want to be absolutely sure they won’t fall into the wrong hands. 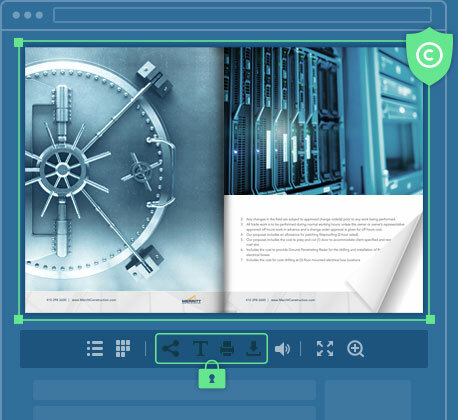 With FlippingBook, you can enable password protection for your flipbooks and be sure that your content gets only to the people it is intended for. FlippingBook lets you control where your content can be viewed. 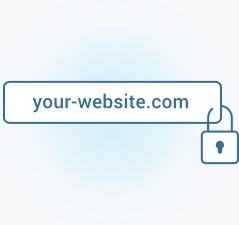 If you embed a document on a specific website or an intranet, it will be safe and secure there. Third parties won’t be able to view or share it outside of your network. You can keep private documents away from Google and other search engines to avoid data breaches. 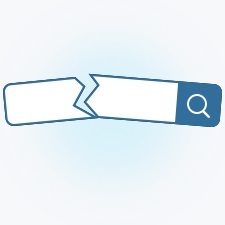 This way, only the people with the direct link to your content will be able to find it on the web. When it comes to uploading your documents online, you have two options: keep them in FlippingBook Cloud, our secure cloud hosting service, or upload them to your own server for tighter control over your content. If you don’t have a website or don’t want to go to your IT team every time you need to update a document, host your publications with us. We use Amazon’s reliable hosting service that uses the HTTPS protocol. 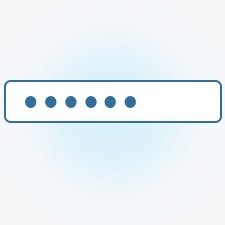 Host documents on your SFTP server or in your intranet. This is a perfect solution if you need to upload confidential content or if your company sticks to a strict information security framework.